I am very happy with the watch received. The delivery took 3 days! - I was shocked, it takes 2 days to deliver something in my country, and only 3 from Creationwatches. As I am new to watches, I will definitely buy my another one here. Great service! Fast track delivery (4 calendar days to Poland including custom clearance procedure), supportive delivery status tool available through net, secure packaging. No negatives applied. Thank you. High satisfaction, very pation support. 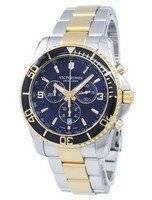 I changed my order two time till I got really good watch for pleasant price. The administrator provided support and was waiting till I find my ultimate choice. 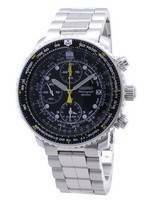 The watch appeared really good, japanese mechanizm. Packeging is very well, even the box included (just flattened). THanbks to you guys! 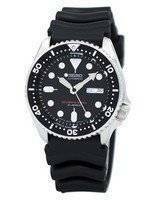 Amazing quality watch. Calidad extraordinaria pero la correa es mejorable. Calidad precio increíble. Commandée dimanche, arrivée jeudi, produit conforme, bracelet un peu cheap et boite lambda, mais excellent rapport qualité prix. Service rapide. Très belle montre. En temps et en heure, et heureux !! Very beautiful watch , fast shipping in 4 days to Belgium ! Perfect !!! Excellent service from Creation Watches. 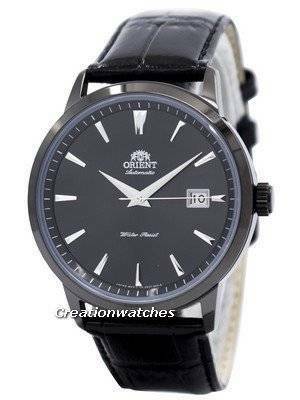 The Orient Symphony black is an very nice timepiece for the money. 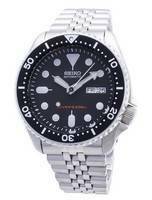 The accuracy, finish and details are more than you might expect for a watch of this price. Très belle montre. Merci beaucoup à création matches pour le prix, la vitesse de livraison. Je recommande très fortement! Quick delivery (ordered it on Tuesday and delivered on Friday). Works like a charm and quietly. Beautiful watch and quick shipping! Took 4 days including weekends to come to Adelaide. The order arrived in 4 days. I do not trust FedEx but this time everything went fine. 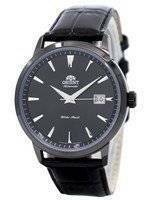 The watch ( Orient Automatic ER27001B ) is great and was at very good price. Thanks! Trés satisfait du service, la montre est arrivé en France 5 jours après le paiement !